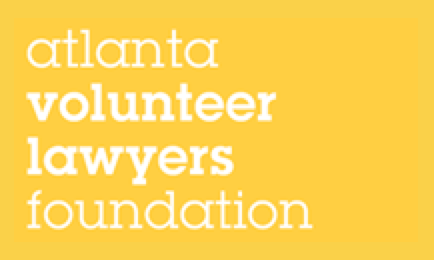 The GHBA is sponsoring the Saturday Lawyer Program hosted by the Atlanta Volunteer Lawyers Foundation on Saturday, May 13th, from 8:30a to 12:30p. The program consists of barred attorneys (that's you!) screening low-income Atlantans confronting various wage and housing problems. No prior experience needed! The seasoned AVLF staff will provide training on what to look for and how to address the various matters you may encounter.